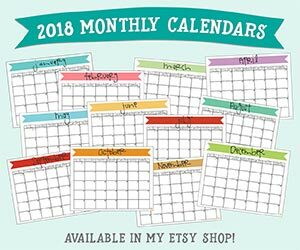 we have had such amazing weather over the last couple of months! it’s almost like winter never existed. in january and february we were wearing flip flops outside and leaving our coats in the closet. 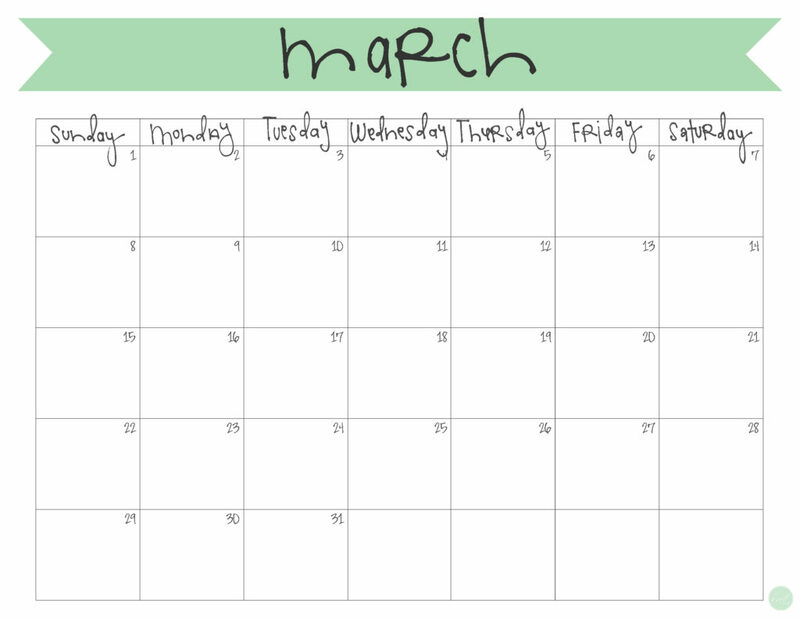 and it’s not just the weather coming in like a lion for me this month – march will be a busy one for my family, so i’m making sure i have some quick and easy meals planned out for those busy days i know are coming up. 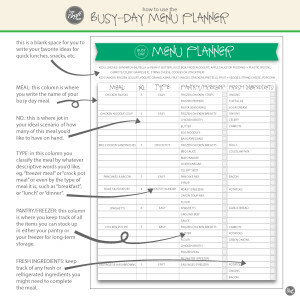 you can get this free printable “busy day menu planner” that i use to plan out any busy days you have coming up, too! hopefully somewhere in between the craziness i’ll be able to prep for easter with these free printable easter eggs – great for decorations or for the easter bunny to use to leave his clues around the house for an easter egg hunt! 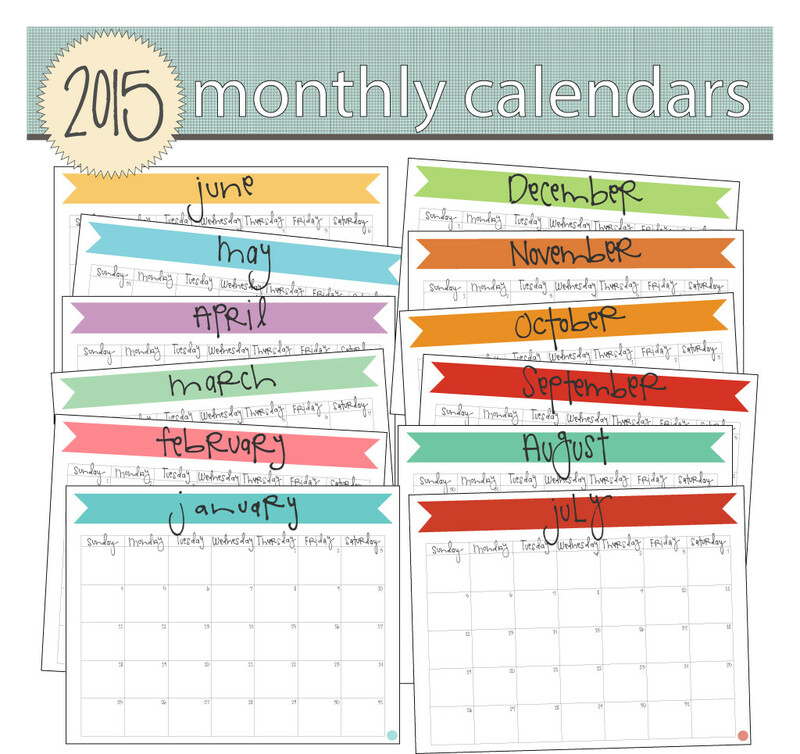 if you’d like to have an organized month and want to jot it your most important things first, download this free 2015 march calendar here!